Usually, most DUI cases relate to driving under the influence of alcohol, where the limit is clearly established, and so are the charges. But what happens when a person under the influence of opioids is caught driving? For instance, in the US, there is no type of restriction applied at a national level in what concern driving under the influence of opioids, and the laws of each state are rather ambiguous. Read on to find out more about the effects of opioids on our bodies and what are the current DUI laws regarding drugged driving. An opioid is a substance that is used medically to relieve pain. It works by diminishing the intensity of the pain signals sent to our brain, and by affecting the parts in our brain that control emotion. 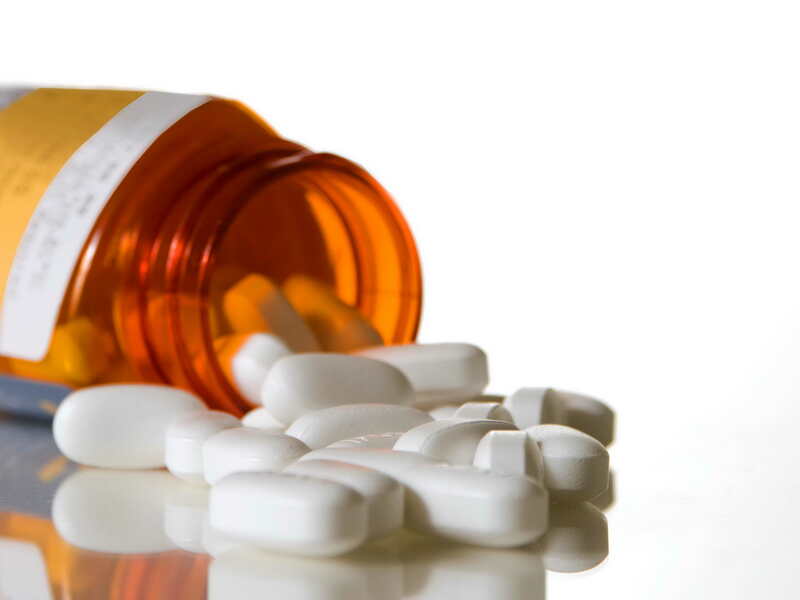 Some of the most well-known opioids are hydrocodone (found in Vicodin), oxycodone (found in OxyContin or Percocet), fentanyl, morphine, or codeine. 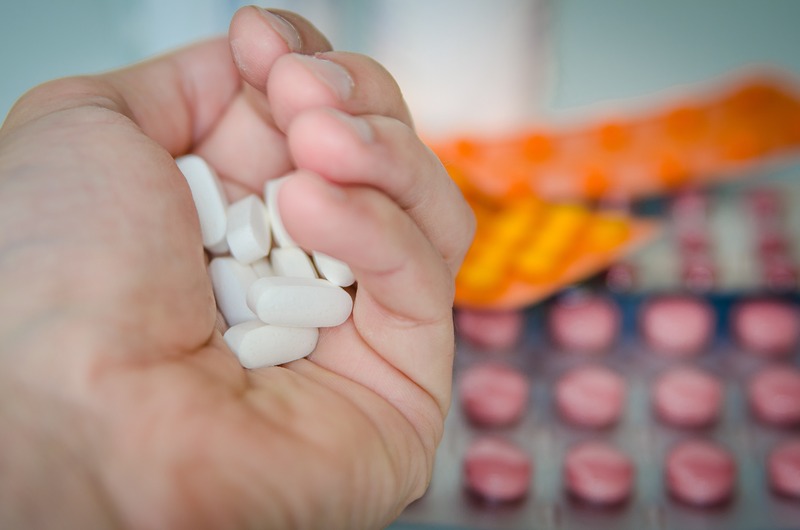 Hydrocodones are the most common ones, usually prescribed to people who struggle with pain following an injury, while morphine is used before and after surgery in order to help with the pain. Codeine is prescribed for milder pain. Opioids also include what are called opiates, which is a term used to refer to drugs derived from opium, such as morphine. Opioids and opiates can be synonymous, the difference being that opiates are usually natural alkaloids found in the resin of the opium poppy, while opioids are made with synthetic opiates only. However, opioid is the umbrella term for all opiates, be they natural or synthetic. What Effect Do Opioids Have on Our Brain and Body? There are organs in our body, such as the brain or the gastrointestinal tract, that contain the so-called opioid receptors. What happens when we take an opioid is that the substance found in them attaches itself to these receptors, which leads to the diminishing of our perception of pain. But there are other things that happen to our body when we ingest such drugs. For instance, patients taking opioids can experience nausea, mental confusion, constipation, or drowsiness. The euphoria following the ingestion of these drugs is normal due to the fact that they work on areas of the brain which are specific to those feelings. When taken in normal doses, opioids are extremely useful in releaving pain. But when taken in large doses they can lead to respiratory depression and even death. If opioids are taken for a short period of time, the risk of becoming addicted is not that high. Of course, there is a risk of physical dependence when you are exposed to them for a while. But physical dependence and addiction are not the same thing. Physical dependence is a normal adaptation following the prolonged use of drugs and it manifests itself through withdrawal symptoms when the treatment in interrupted. Such symptoms include insomnia, vomiting, restlessness, diarrhea, cold flashes, involuntary leg movements, or muscle and bone pain. The severity of these symptoms depends on the drug and on the length of the treatment, and they can usually be treated with a slow drug taper. Physical dependence turns into addiction the moment the person under treatment is compulsively seeking said drug and taking it despite the severe consequences. Driving while on opioids is becoming more and more of a problem, especially since it is hard to determine how severe the offence is when there are so many opioids out there and so many doses that can be taken. For instance, a survey conducted by the Substance Abuse and Mental Health Services Administration in 2010 shows that around 10 million Americans have been driving under the influence of drugs in 2009. Even if opioids affect people in different ways, driving while being under the influence of any type of opioid, even if it has been prescribed to you, can lead to DUI charges. The difference between driving under the influence of alcohol and driving under the influence of opioids is that in the case of alcohol the test to determine the concentration of alcohol in the blood is quite accurate and straightforward – and so are the punishments, while it is almost impossible to establish the exact amount of opioids in someone’s system. Typically, an analysis of the person’s blood or urine can be used to determine the presence of drugs. Other possibilities are the use of Drug Recognition Experts (DREs), which are trained professionals who should be able to determine if someone has been driving under the influence of drugs by looking at their behavior, physical signals, and so on. Currently, there are Drug Evaluation and Classification Programs in 44 states and the District of Columbia, which are used to train said specialists. A number of 15 states in the US have what are called “per se” laws when it comes to driving while under the influence of drugs. These DUI laws state that it is illegal for a person to drive while having any amount of drugs in their system. 3 of these 15 states (Virginia, Nevada, and Ohio) have some limits in what concerns driving while intoxicated, while the other 12 (Minnesota, Arizona, Illinois, Indiana, Delaware, Georgia, Rhode Island, Utah, Iowa, Michigan, Pennsylvania, and Wisconsin) have a zero-tolerance policy. Even if certain opioids have been prescribed by a doctor and legally purchased from pharmacies, it does not mean that a person caught driving under their influence is not going to risk being charged with a DUI. The laws in the US concerning driving under the influence of any kind of opioids, even prescription ones, are extremely severe. Determining whether someone has been driving under the influence of opioids can still be considered uncharted territory, as the ways of establishing what constitutes a DUI under these conditions are not accurate enough. Moreover, there are a lot of factors that make this matter even more unclear, such as different types of opioids, different effects, and different dosages. The existing laws in the US are varied and can be considered unecessarily strict when it comes to people who are using prescription opioids. It is uncertain what the future will bring, but there are measures that are starting to be taken towards a set of stronger federal laws again drugged driving. Hey Buddy!, I found this information for you: "Opioids and DUI – Everything You Should Know". Here is the website link: https://www.duiauthority.com/opioids-and-dui/. Thank you.